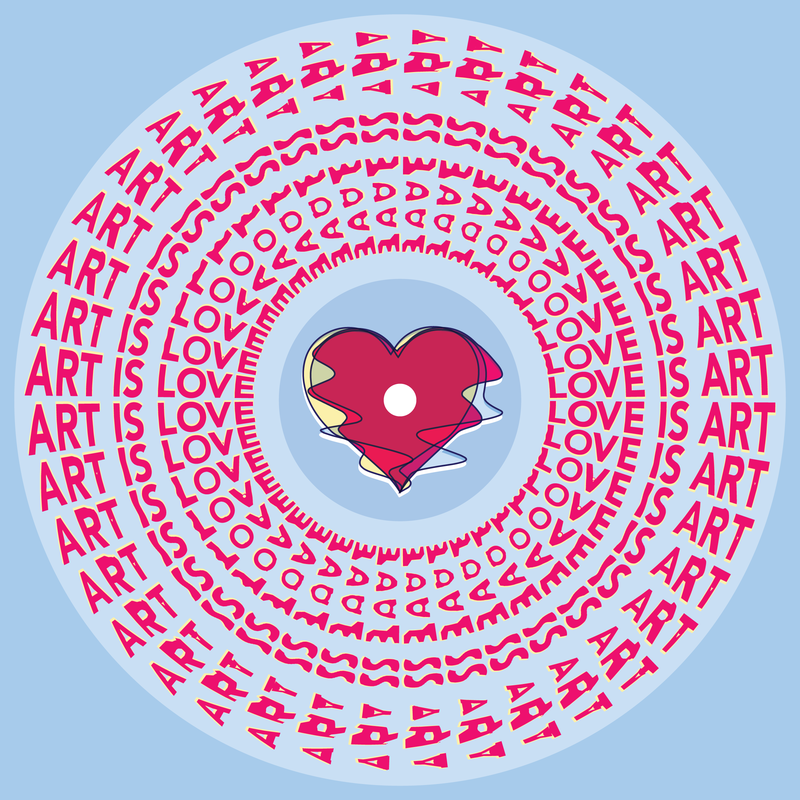 Here's a 45RPM animated Valentine you can give to your sweetheart to celebrate the beautiful connection between design & desire. Or whatever. Love each other! Click here for the full-size PDF with both cards. Extended viewing instructions, tips, & troubleshooting here. 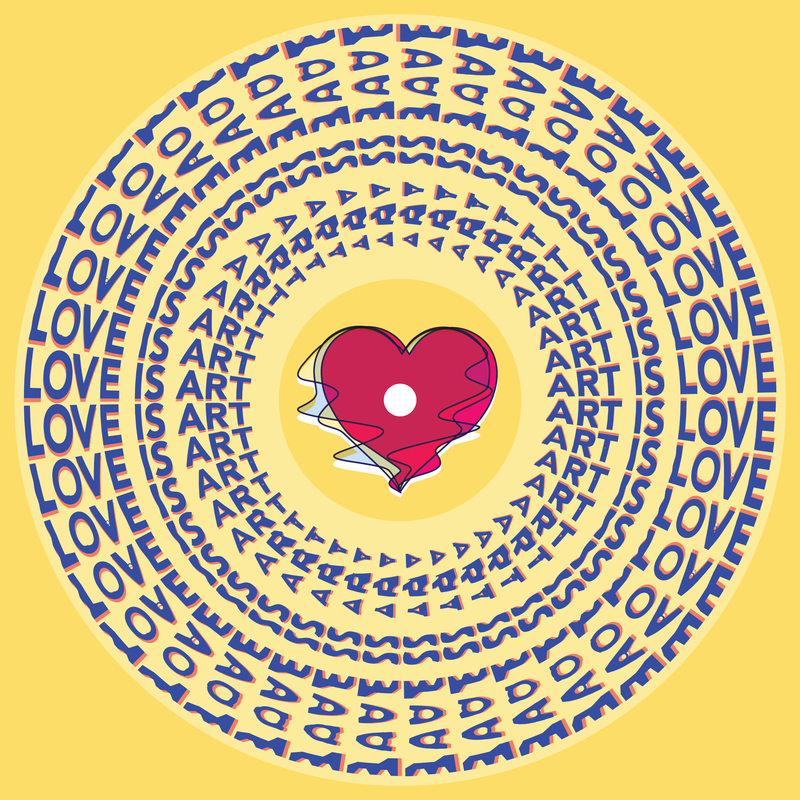 Art is Love is Art by Drew Tetz is licensed under a Creative Commons Attribution-NonCommercial-ShareAlike 4.0 International License.